The “I'm Not You” Sports Motivation Podcast is hosted by Former All American and NFL Running Back Olaniyi Sobomehin ( Niyi Sobo ). He walks you through the specific strategies, habits, and most important MINDSET that you need to take your game to the NEXT level. 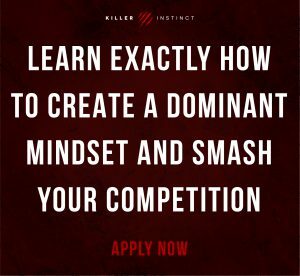 You'll learn how to master your emotions, how to set goals and crush them, and the mindset of the worlds best athletes so you can get the results you want. This show will feature interviews with NFL, NBA, MLB and Professional Soccer players so you can leverage their experience to reach your sports goals!